David Hostetler is a retired Navy Commander and a graduate of the United States Naval Academy. He served on US Navy ships and shore installations for more than 21 years. While traveling the United States and the world he visited 43 of the 50 states and 25 foreign countries while staying in various hotels and motels of all levels. These are his comments. Moving and the military seem synonymous to most. Having been retired from active duty since 2007, moving has been much less frequent. Sorting items, inventorying, packing, loading are all very stressful. However, once that is complete, the cross country trip is next. It is now that the odyssey begins. I am traveling with my dog, Susie. A very fun-loving active border collie, I needed to find safe comfortable, affordable, pet friendly hotels for Susie and me along I-10 from Arizona to Florida. 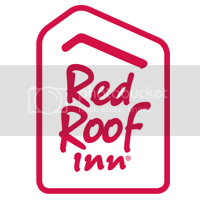 A quick internet search led me to Red Roof Inn. My itinerary has a stop in Tucson, Arizona (where I am writing this), El Paso, Texas, San Antonio, Texas and Pensacola, Florida over the next five days. Red Roof Inn has locations in all of my stops. After seven hours of driving seeing one road runner, a desert squirrel and a multitude of cacti, I was ready to stop and relax. Susie and I walked in to the front desk area at the East Irvington Road location in Tucson. The host was quick to check me in, offer me a cold bottle of water and give me specific directions on how to get to my room and where stairs and elevators were located. He also informed me that guests receive a 10% discount at the Denny’s restaurant next door. I subsequently received a courtesy call from him about an hour later to see if all was in order in the room. It was. The non-smoking (never been a smoker) room was clean, freshly painted in the Red Roof Inn colors. A single sink vanity area with granite counter tops and a stylish mirror gave the room an “at home” feel. As advertised on line, the room had a refrigerator and microwave for convenience. A flat screen cable-connected TV provided my “ESPN fix” for the evening. The A/C was a welcome relief after temperatures above 100 the entire day. Although I didn’t use it, this location has a nicely landscaped pool that includes a “chair lift” seat for disabled customers to take a dip. The bed had fresh linens and a firm mattress and provided a good night’s rest to prepare me for my next leg to El Paso. One last helpful tip before I was leaving, I got superb front desk help downloading a huge document and the faxing it to the Title Company for my home sale. About 20 pages worth! More tomorrow from the Lone Star State. 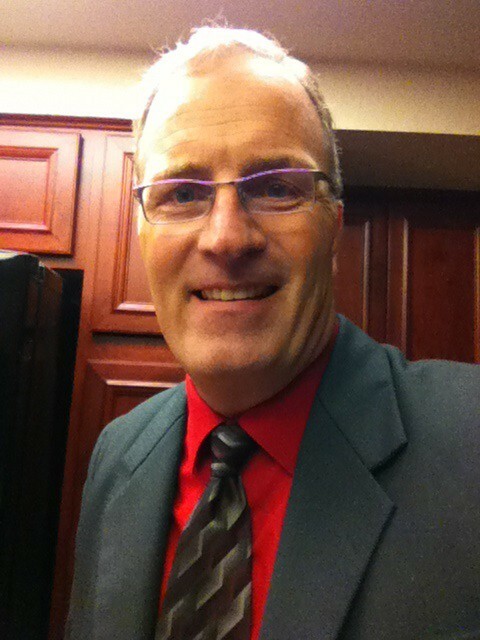 Travel with guest blogger and veteran, David Hostetler- On to El Paso, Texas! Thanks for the good info– especially the pet friendly advice. It’ll be interesting to see if there’s much of a difference between RR Inn’s in different states. Happy Travels to you and your dog!